Yesterday I was out with a good friend on the hunt for creative pictures. 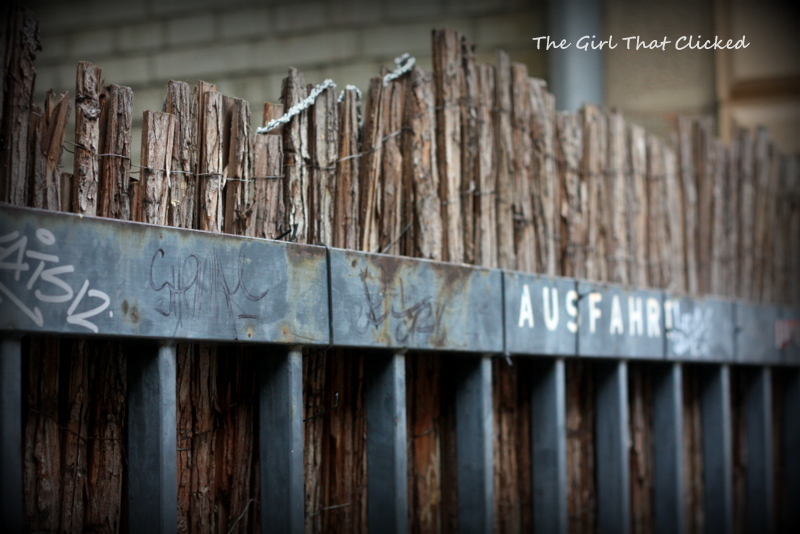 I came across this fence and felt it had a unique urban flair. It made for a great photo op!